A great quick read in understanding some of the ideas behind the Constitution and challenging thoughts of their day. 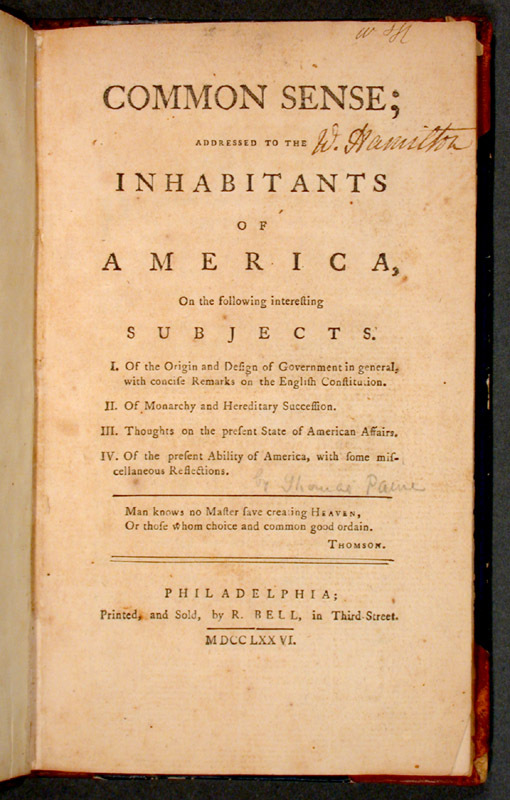 Thomas Paine and others like him were much more educated than most who come out of todays educational institutions. They wrote with great understanding, humility, and tact that is lack in our current society. I highly recommend this book for anyone who loves American history or history in general; very enjoyable read.